2016 has indeed started off with a bang at TPL as HelloFood, Nigeria’s #1 online food delivery service and TPL’s official food partner, plans to host lucky winners from the #TPL6 Christmas On The Streets charity raffle draw to a dinner with our celebrity friends, OC Ukeje, Ruby Gyang, Jesse Jagz and Seyi Shay. 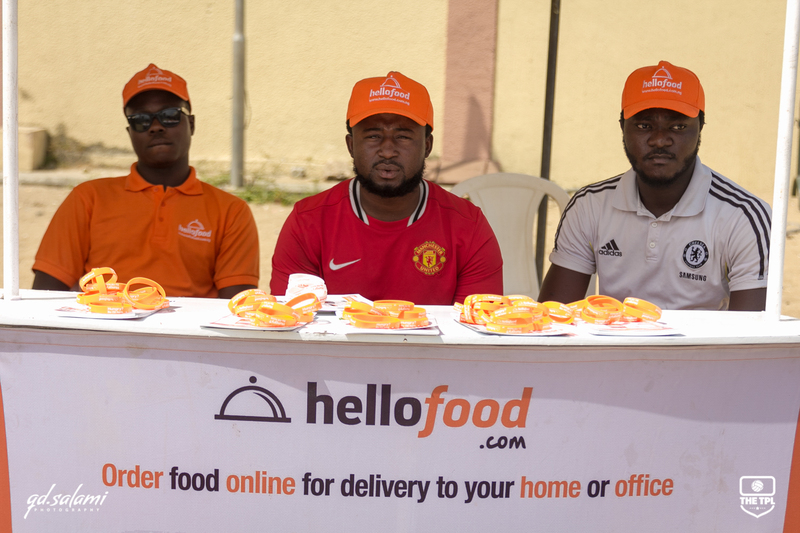 Barely two years old in Nigeria, HelloFood has grown to become the go to food delivery marketplace in Nigeria, providing a service that aims to solve the challenges most dwellers in the metropolitan areas of the country are faced with as regards easy and timely access to good, affordable meals. 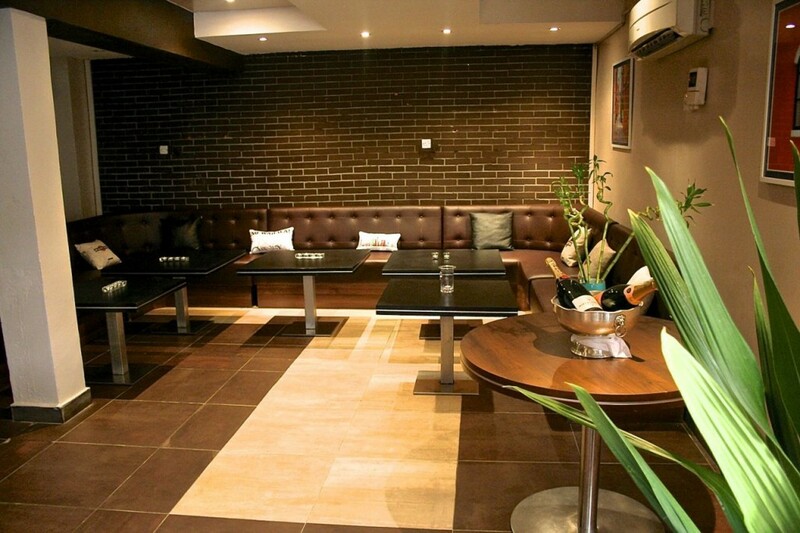 Users of the service are able to order meals from their favorite restaurants via the website or through any of the mobile apps available on the App Store and Play Store from the comfort of their homes and be assured that they will receive the same quality of food/service had they been at the restaurant in person. Hundreds of restaurants all over Lagos, Abuja and Port-Harcourt have signed up to be part of this service and more continue join as HelloFood expands it reach across Nigeria. HelloFood has shown tremendous support to the TPL since partnering with us in December 2015. 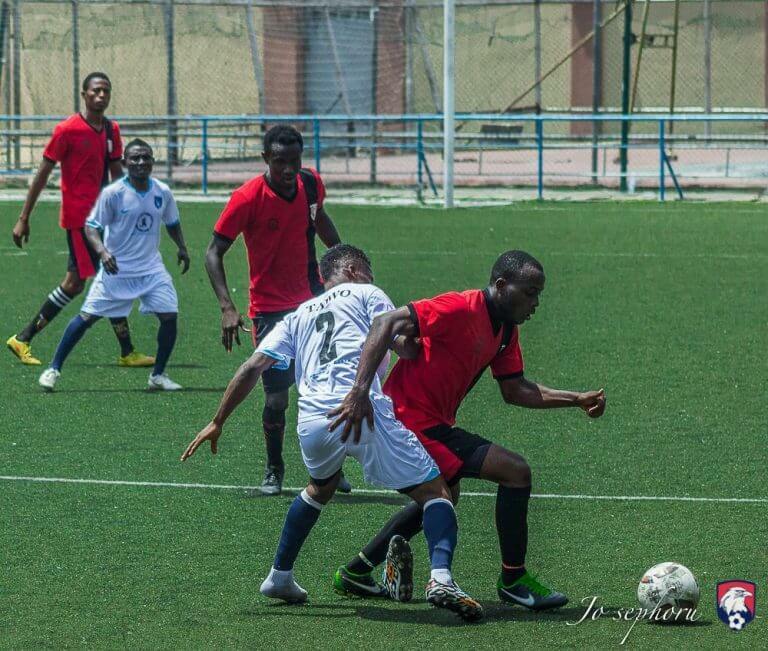 From giving away three hundred 1,000 Naira food vouchers to #TPL6 guests, to sponsoring the charity dinner, HelloFood Nigiera continues to prove to be a body that takes Corporate Social Responsibility seriously. 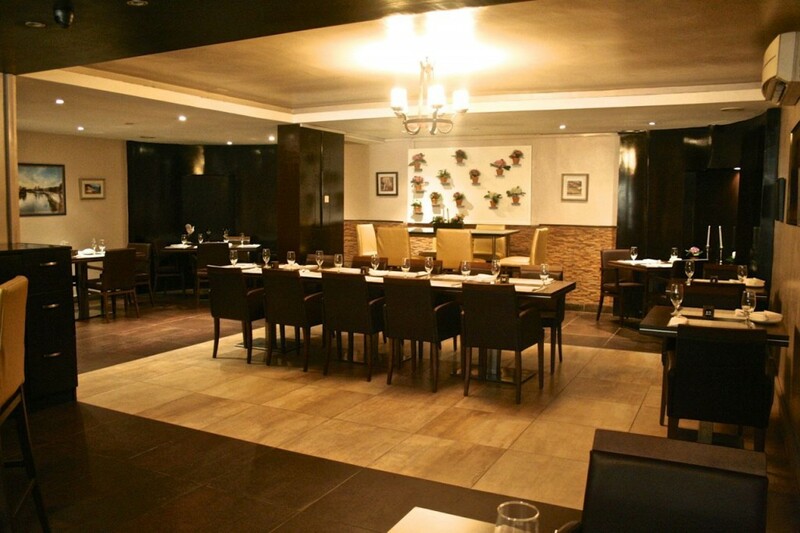 The dinner will be hosted at Insignia Restaurant Victoria Island, popular for its Italian/American cuisine and ambiance. Jekalo, TPL’s official ride sharing partner, in conjunction with Porsche Nigeria, will transport our celebrity friends to and from the venue of the dinner. 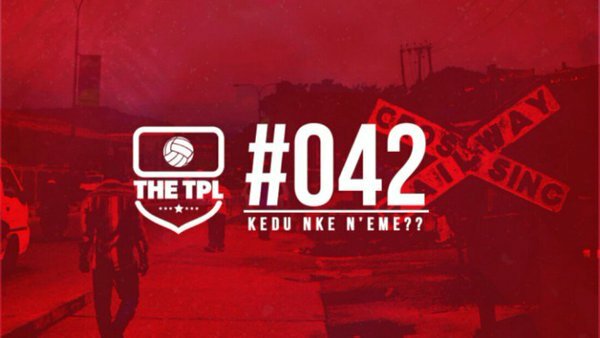 The year has indeed started on a great note for TPL and we look forward to more exciting activities in the coming months.